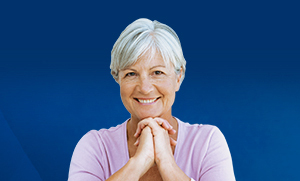 Established in 2011, Memorial’s Patient/Family Advisory Council (PFAC) is designed as an advisory resource to enhance patient and family collaboration with hospital administration, management, physicians, and staff in creating a patient/family-centered culture to fulfill Memorial’s mission of providing exceptional healthcare and compassionate service. Provide advice, consultation, evaluation, and recommendations regarding programs, educational efforts, selected research activities, and operational initiatives that affect patients and families. Provide recommendations for facility design and way finding. Provide a vital link between Memorial and the community. 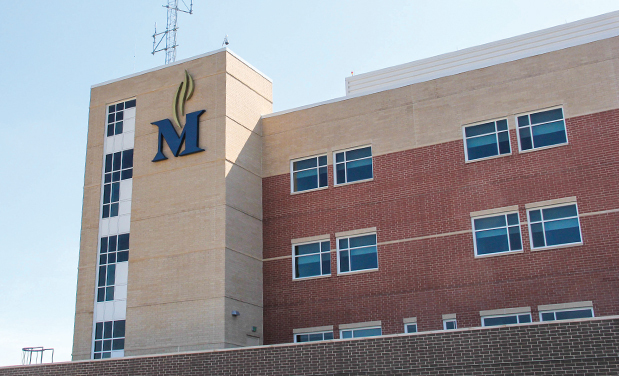 Provide feedback and suggestions to enhance the patient/family experience at Memorial. 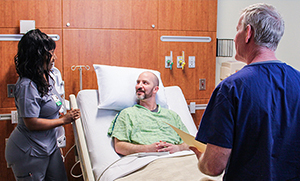 Participate in educating hospital personnel about various issues from a patient and/or family perspective as appropriate. Promote respectful, effective partnerships between patients, families, healthcare providers, and administration. Memorial’s Patient/Family Advisory Council operates under the Relationship Based Care (RBC) framework. 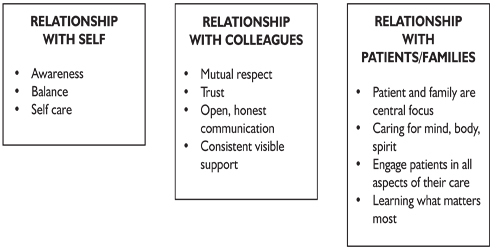 The RBC model is based on relationships—with yourself, colleagues, and patients/families. If you would like to learn more about Memorial’s Patient/Family Advisory Council, please contact Mimi Luechtefeld at (618) 257-6779 or email her at Mimi.Luechtefeld@bjc.org. All potential members of the PFAC must complete and submit an application.